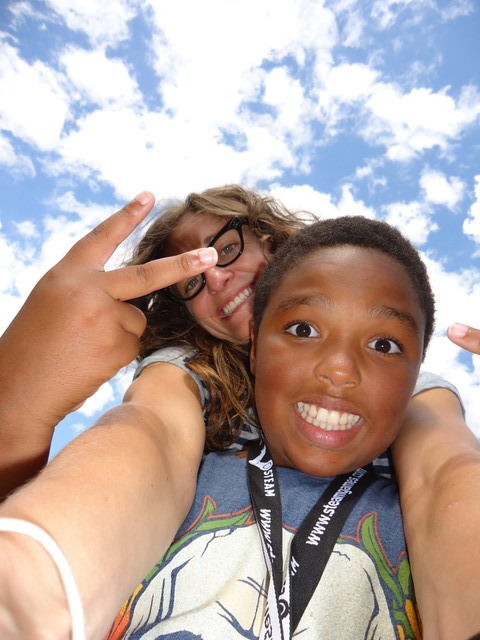 Attention New Mexico kids and teens – have you been looking for an Albuquerque summer camp? Join us at the University of New Mexico this summer, and learn some fun tech skills in a small class setting. iD Tech Camps will host weeklong sessions at UNM starting in June with fun tech courses ranging from video game creation to programming and web design. Get a feel for learning on a university campus this summer! Fun UNM Facts – Did You Know? Come to Albuquerque this summer for the best tech camp in the world!